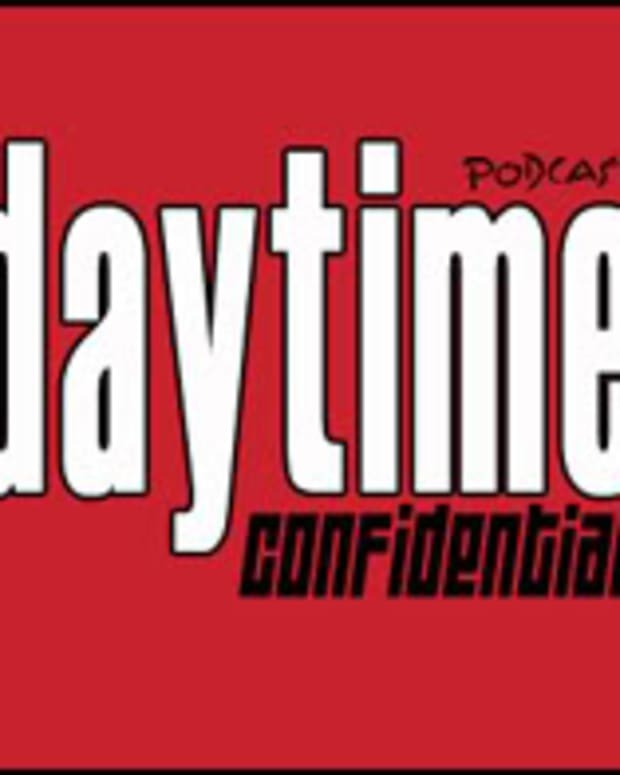 On today&apos;s Performer of the Week episode of Daytime Confidential Luke, Mike, Jamey, Regan and Jillian choose the actors and actresses who they believe did an outstanding job during the previous week. The DC gang also give their honorable mentions and talk about those who they believe deserve dishonorable mentions. Find out which One Life to Live actor Luke thinks phoned it in and is dissapointed in.